We prevent issues with excellent maintenance and proper garage door installation. 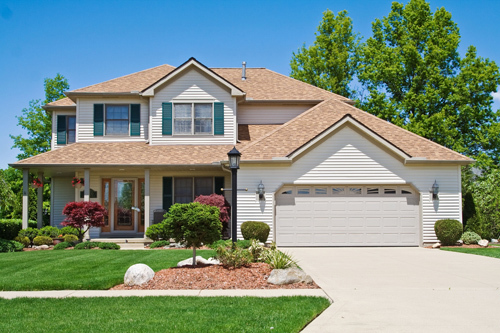 All services of garage door repair are performed by skilled professionals with respect to each client in Illinois. Whether your garage is equipped with torsion or extension springs, proper replacement is a must to keep your door running smoothly and in working order.